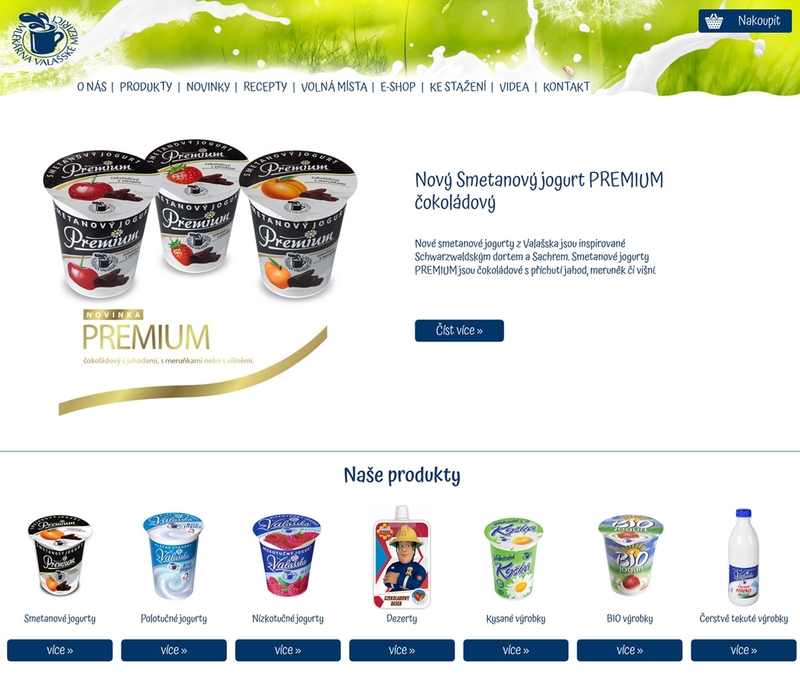 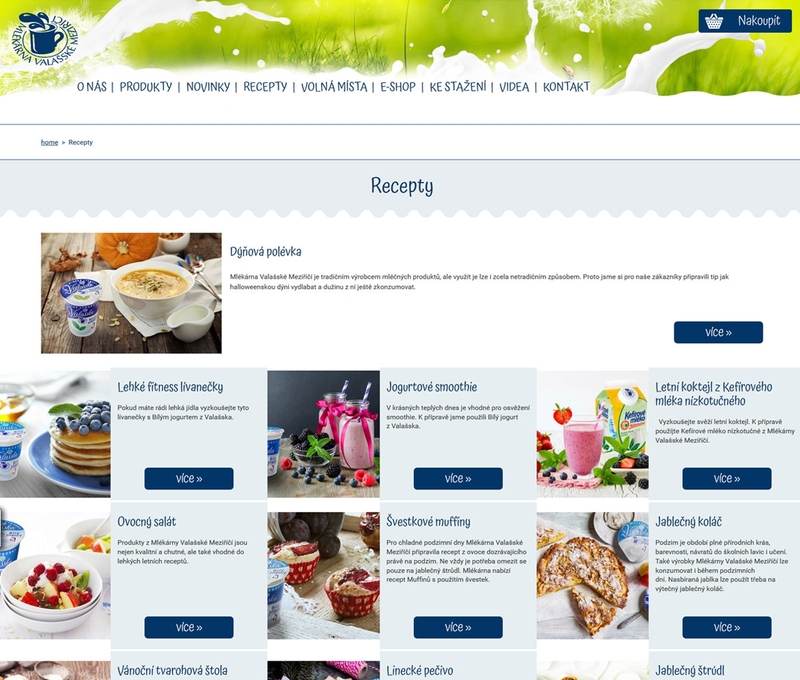 Complete redesign of Mlékárna Valašské Meziříčí is built using the new version of our Content Management System Pluto. 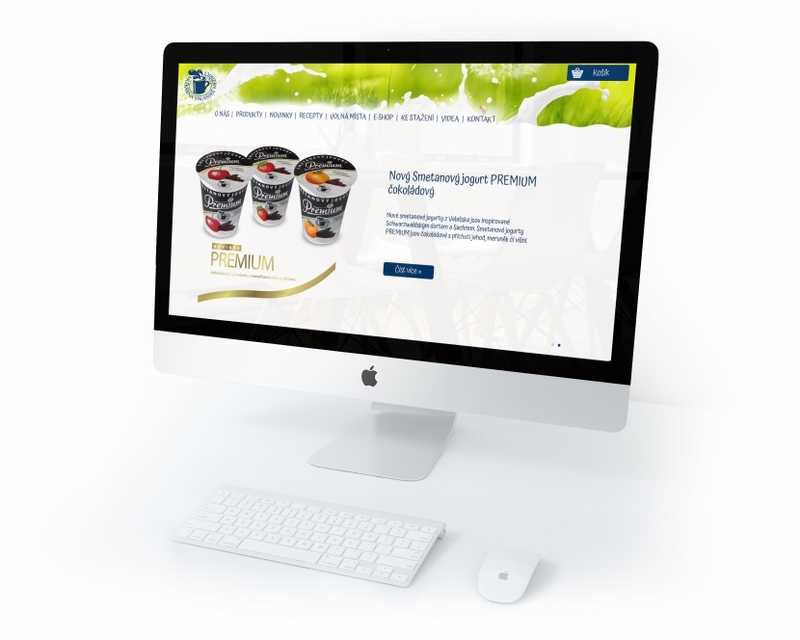 Together with the website, the B2B E-shop was linked to the IS for easier and faster orders. 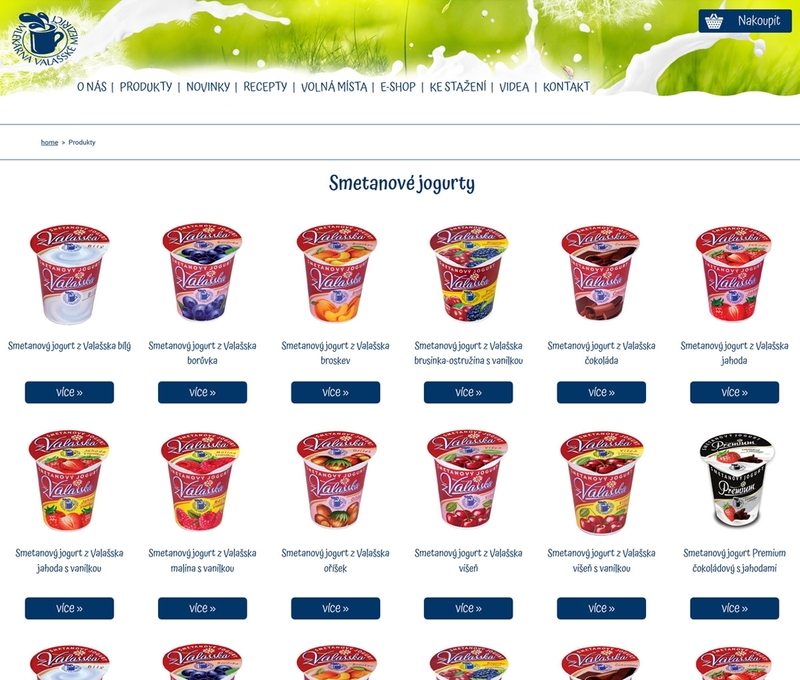 The web is, of course, fully responsive.